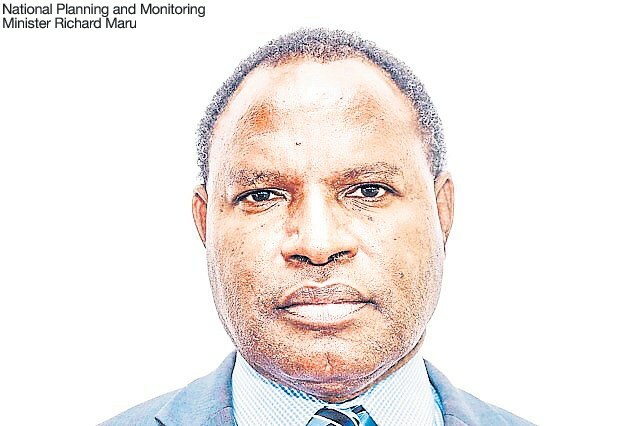 Maru made this comment when he and other Cabinet ministers arrived in Vanimo on Sunday on a fact-finding mission to see if parts of West Sepik could be developed as special economic zones (SEZ). Maru said the province had the potential to be the biggest oil palm and cocoa producers in the country. He said: “They (West Sepik) also have the potential to become a major manufacturing hub in Papua New Guinea, especially to manufacture goods to export to Indonesian, with a specific target to the province of Papua, which has a population of 32 million. “The potential to export throughout the Asian region also exists. “As part of the SEZ, the Government is looking at building a new Momase International Highway between Watarais in the Markham Valley all the way to Wutung and on to Indonesia. “The Government has allocated K10 million to begin this project in 2018 from Aitape to Vanimo. “We have a proposal with the Government to officially recognise and declare the road the Momase International highway. “I am expecting that proposal to come to NEC (National Executive Council) very soon. “The proposed Wewak and Vanimo international wharves are both part of this overall development strategy. Maru said people across the Indonesian border were keen to buy PNG-made products. He said the economic zone in Vanimo would be a staging point for the country to build its manufacturing base. “In order to trade across the border, we need to beef-up our defence presence and police presence around the area,” Maru said.